The writing of the review was initially supported by University College Dublin and the Irish Research Council. Daly, A., & Gallagher, S. (2019). Towards a phenomenology of self-patterns in psychopathological diagnosis and therapy. Psychopathology. https://doi.org/10.1159/000499315. Gallagher, S., & Daly, A. (2018). Dynamical relations in the self-pattern. 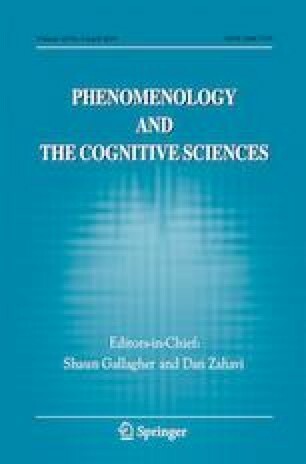 Frontiers in Psychology, 9. https://doi.org/10.3389/fpsyg.2018.00664.